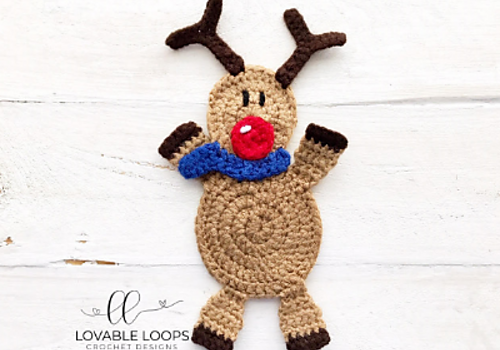 This adorable pattern works up really quick and is fabulous to make for kids for Christmas! My reindeer measures 8″ long and 4″ wide. Watch the video tutorial below to see how easy it’s done. 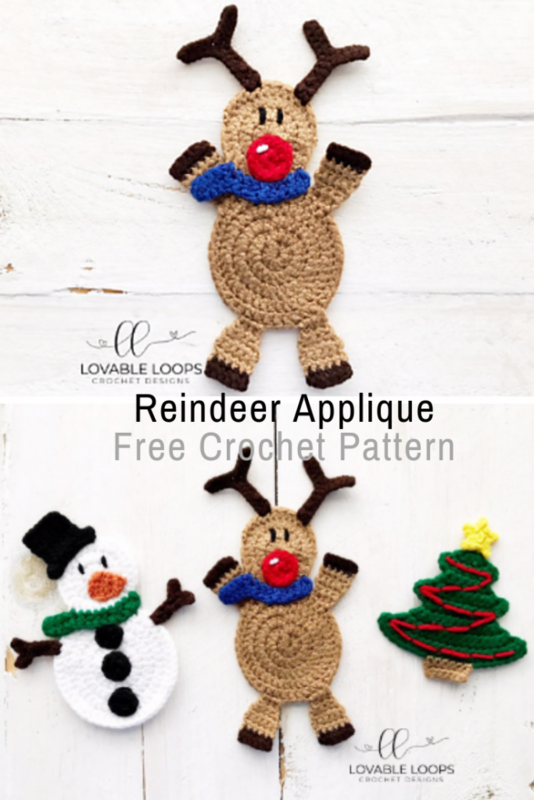 Get the pattern: Adorable Crochet Reindeer Applique Pattern + Snowman Applique pattern +Christmas Tree Applique pattern.